December 7, 2017 - Like us now! Huawei loves dual rear camera systems so much that it has been adding this arrangement in all of its flagships and mid-rangers for quite a while. The Chinese smartphone giant is planning to take things to a whole new level by introducing a smartphone with 3 cameras on the back for taking 40MP pictures. A digital artist who has been working for one of the company’s creative agencies has revealed some information about the upcoming Huawei’s P-series through promotional materials. 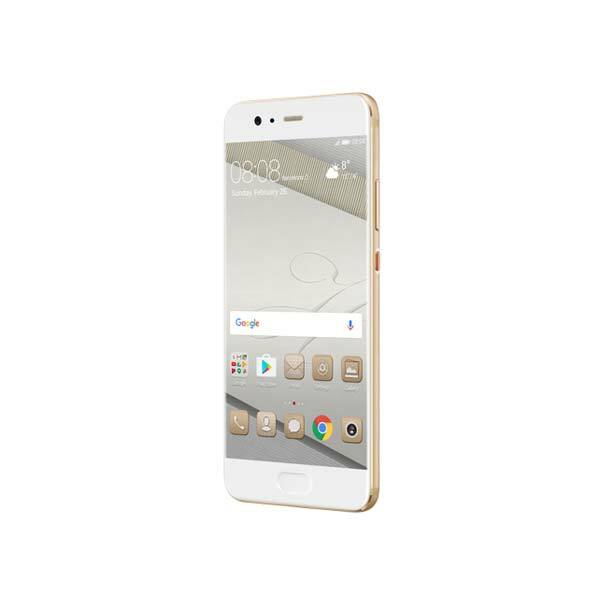 Most probably, the successor of Huawei P10, the Huawei P11 will feature three cameras on the rear. It is surprising to see the company moving to a three lens camera system. This triple camera setup will be capable of taking 40MP photos and will feature 5x hybrid zooming. Furthermore, selfies won’t be forgotten, the upcoming smartphone will feature 24MP shots even under low light conditions, the feature which is already available in Vivo V7. 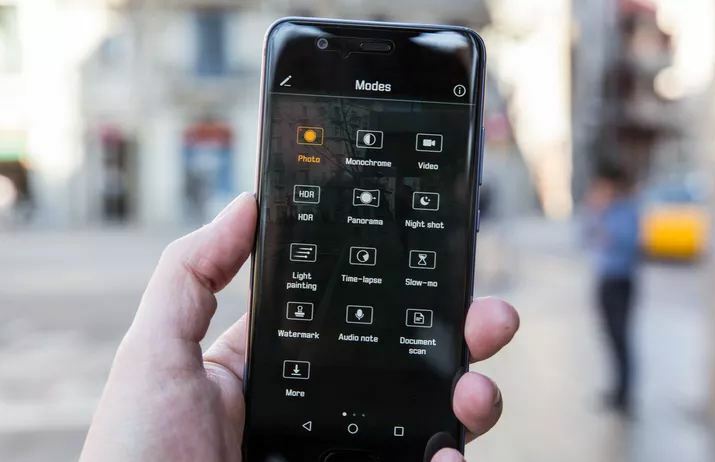 The new camera setup will be capable of capturing 100 percent more light than the current variant as it is coming with “Pro Night Mode”. It must be noted that the new series is expected to come with Leica branded rear cameras as mentioned in the promo poster. The cameras will be artificially intelligent meaning that some AI magic will enable camera app for instant scene recognition and auto framing. 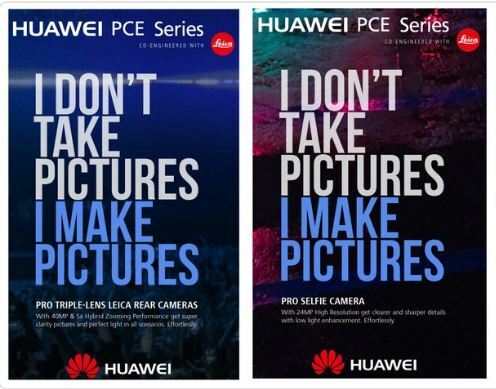 It is still unclear whether the Huawei will rebrand its P-series to PCE series or it’s just the campaign name. However, the P-series smartphones are generally introduced at MWC, which is coming in February 2018.